Road, mountain biking, touring, reviews, pro cycling and much more – anything cycling related we love and want to share to promote cycling for everyone. 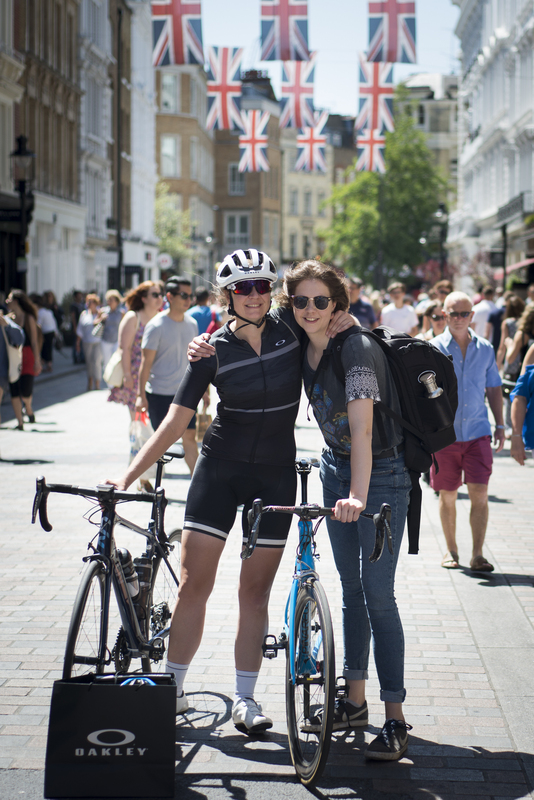 We feel that its important for female riders to be recognized as any other cyclist. 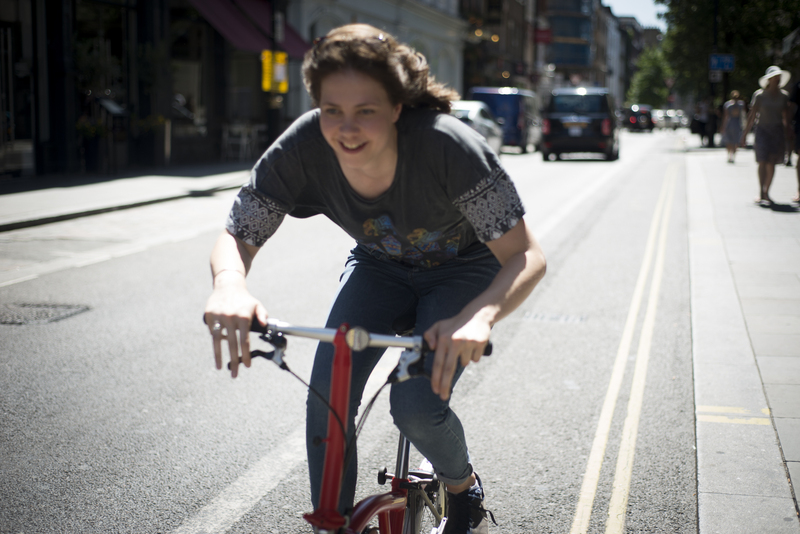 We promote cycling equality by celebrating everyday riders and their stories. Want to get involved? Get in touch! We want to hear from you. Whether its as part of our rider profile series where we interview every day riders, to hear about an epic ride you have taken part in or maybe you would like to write or contribute with photography? We also like to hear about new exciting products that are available too. We are a team of passionate cyclists who see the benefits that riding bikes can bring and want to share this. Here is more about us! I set up Love Velo CC because I wanted to write and share about all the cycling that had very quickly taken over my life, in a good way of course. I first picked up a bike in May 2014 to train for a charity event that I was taking part in. Cycling 20km in Snowdonia was to form part of a challenge event and I also then Climbed Snowdonia and then kayaked 4km. Cycling was a way to gain fitness, but I loved it and always wanted to go further and further and I did and have met some brilliant people along the way. Im never the fastest or the best but give it a good go and nothing beats a sense of achievement, it is the best feeling. The hard work is always worth it. To me the benefits of taking up my new found hobby and sport have been endless and the journey continues. So yes, I may be a little cycle obsessed but oh well! Two years of intensive rowing training and competing (and lack of stretching/recovery) progressively destroyed my back and glutes, and after one-too-many deadlifting sessions I knew I’d done some real damage. Rowing became impossible and I was gutted. So, I turned to cycling, simply because it’s considered one of the best forms of supplementary cross-training for rowing and with all the leg work that I’d built up in rowing I believed I could transfer some decent fitness to the bike. I like pushing myself to that point of feeling as though I’ve got nothing left and can’t carry on, simply because your body will always give you more if you dig deep enough and that amazes me. 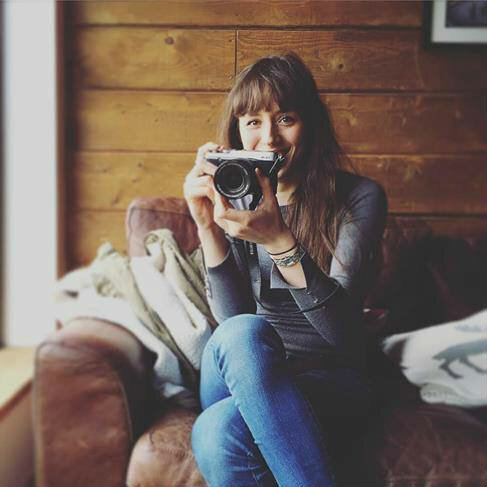 Katie is our London based photographer who takes many of our lovely photos. 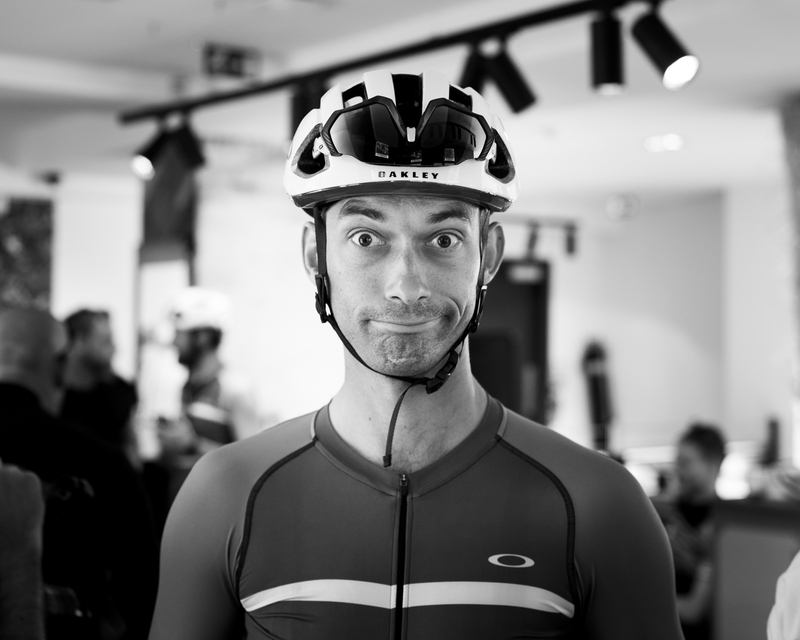 Carl is a keen cyclist having ridden competitively from the age of 14. A former junior national time trial champion, he remains as passionate still for the sport competing in road racing, time trialling and cyclocross. His favourite place to ride is the french alps, but more frequently can be seen across the lanes in rural Leicestershire. Read more about Carl here.